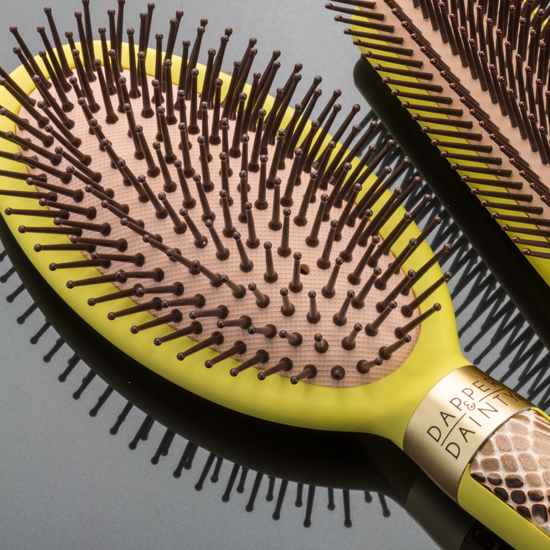 These daily brushes don’t disappoint when it comes to function and style. 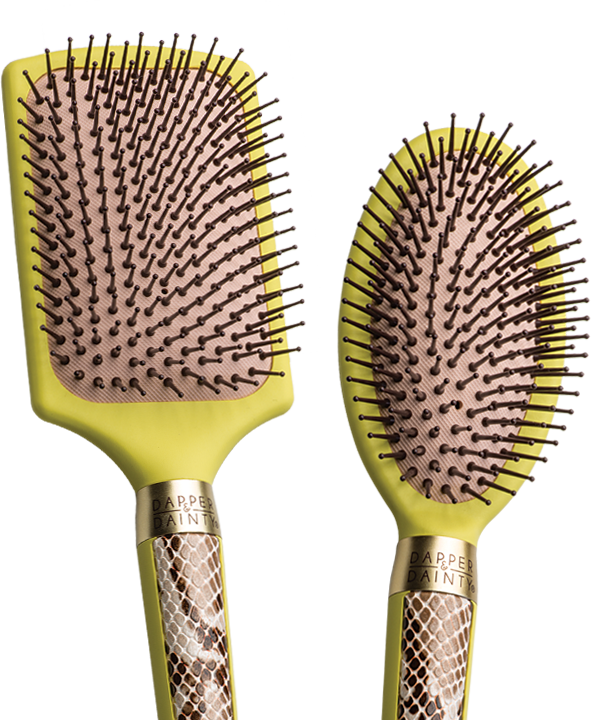 With smooth ball-tipped bristles, enjoy styling your hair without snags or discomfort. 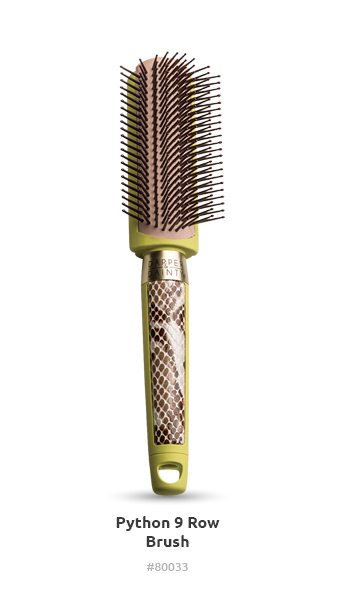 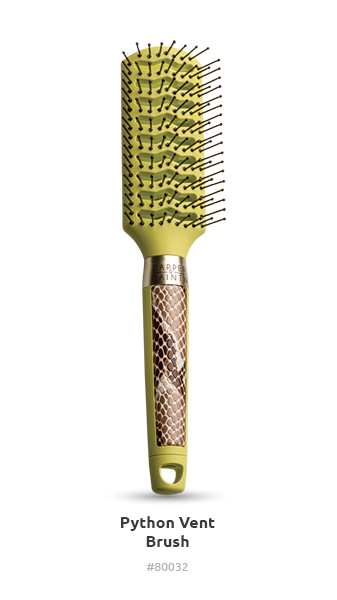 The stylish print handle provides excellent grip and control that is great for all types of hair. 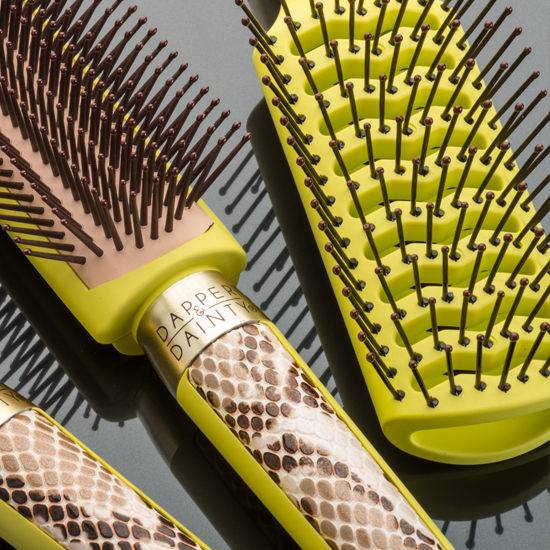 An exotic pattern that’ll make you go wild! 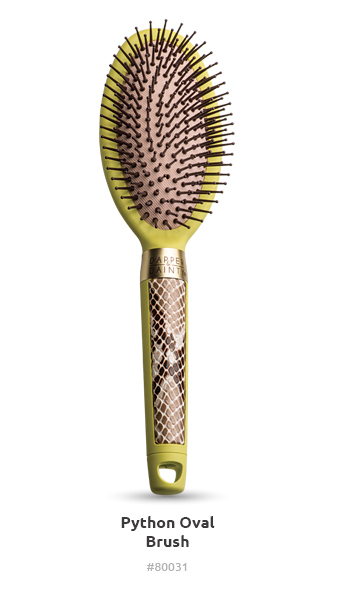 Not only is it important to have a brush that fits your needs, but one that fits your style too. 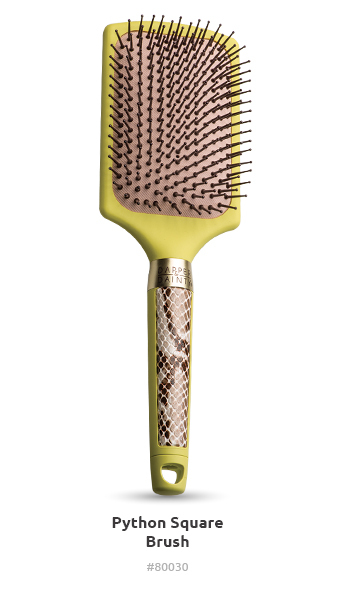 Skip the boring brushes and take a walk on the wild side with this exotic print brush series.